The future is now — and it is female. Women and women’s rights are the key to progress. We believe in the West that we have already solved gender issues; it is the rest of the world that still has a problem. Nothing could be further from the truth! We have to do better. Through his work as Deputy Prime Minister and Belgian Minister of International Development, Alexander De Croo has discovered that the role of women worldwide is filled with too little opportunity and too much bias. 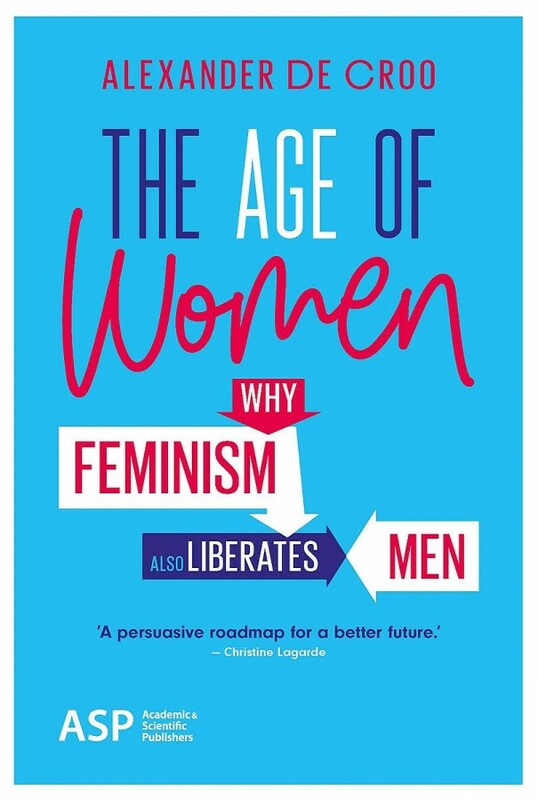 In this book, he makes an impassioned plea for gender equality with data and stories to demonstrate the far-reaching benefits.